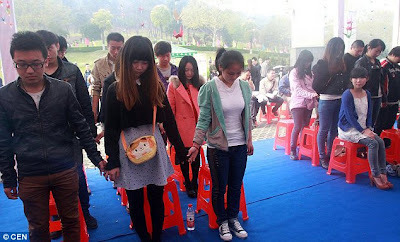 While others pray for long life and prosperity, a Chinese student identified as Zeng Jia has done the opposite. 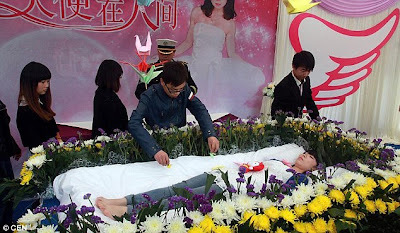 22-year-old Zeng Jia recently surprised his family and loved ones by holding her own funeral while still alive. She claims she want people to think of her and to share the excitement with her. Zeng Jia paid for her own funeral service with flowers and photographers. 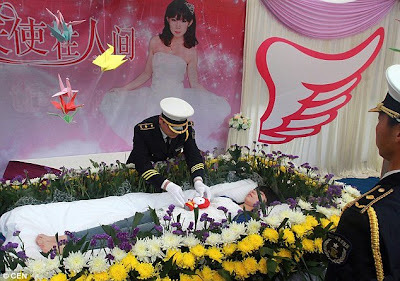 Zeng Jia’s funeral was graced by several mourners who walked past her while looking at her ‘dead body’ lying in a coffin. She spent one hour lying in the coffin with a doll on her chest before she wake up to join her funeral. Wad is d meanin of ds? Hw do they called ds plan? 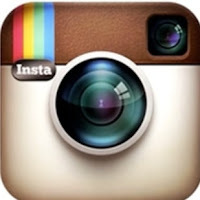 [email protected] is part of their custom. So dont blame her. nothing wey man no go c for dis world! dis is stupidities. Hmmm nothing person, no go see for dis world. Really she need serious deliverance cos she is posses. dat’s really a dumb thing to do,custom or no custom. death isn’t a thing to play with.